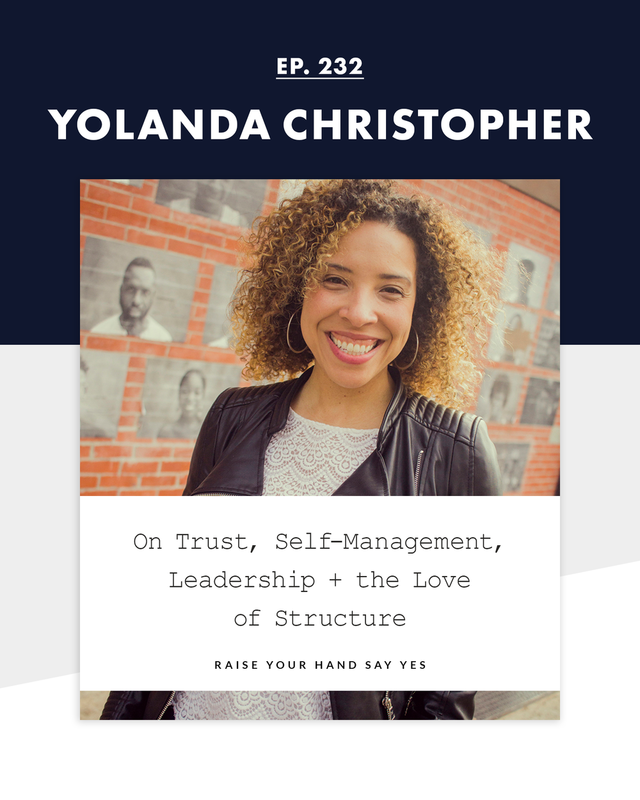 Yolanda Christopher is on a mission to rid the world of horrible bosses and create better leaders, and I was so excited to get to interview her for the show. We talked about all the things you'd expect: leadership, management, and structure, BUT Yolanda blew my mind right away with her approach to trust and the conversation skyrocketed from there. If you're ready for a fresh take on leadership - that will serve those both in and out of the corporate bubble - we've got you covered with this conversation! Enjoy, enjoy!